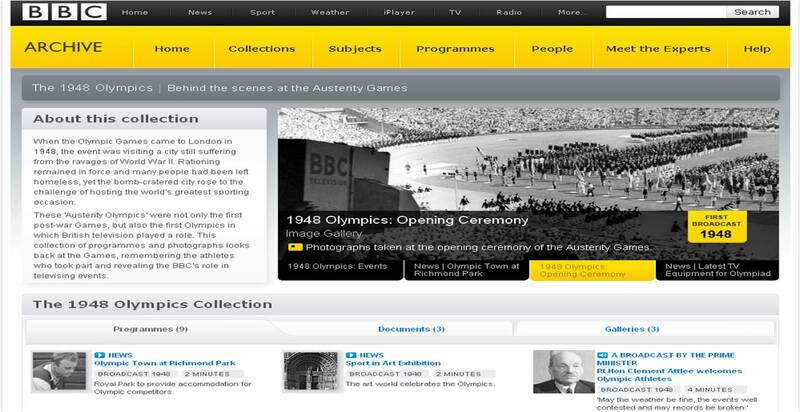 Just 2 years to go until the start of the London 2012 Olympics! 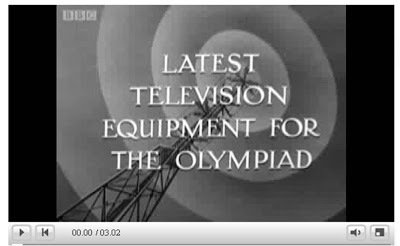 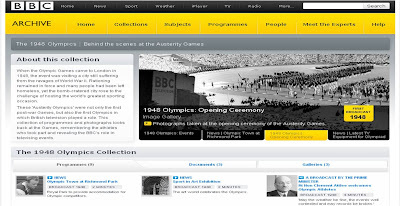 There is a whole host of activity going on at the official London 2012 websites and the BBC have opened a 1948 Olympics archive online aggregating a large range of BBC archive content from the last London Olympics. 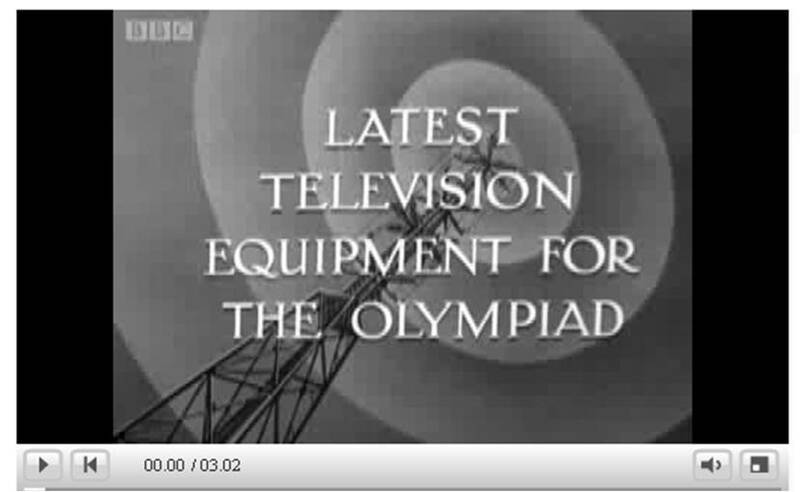 BBC don't allow video embedding, so CLICK HERE for the film - things have moved on a bit in the last 62 years!